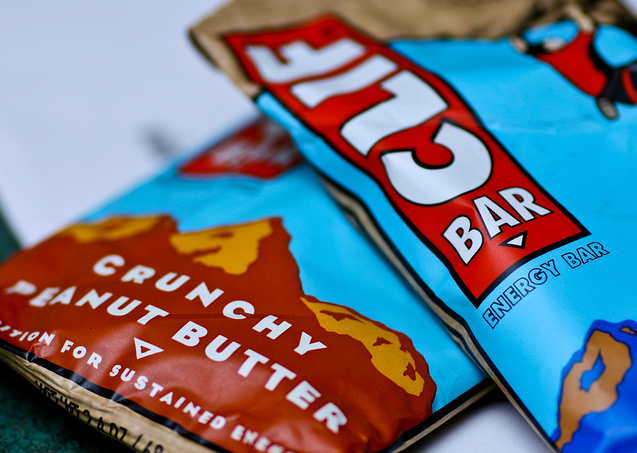 Energy bars come in all different tastes, textures, and types. Although many base energy bars around taste, there are other aspects of the nutrition and purpose of each bar that should help you make the decision of what bar to use. Different ingredients produce different results for activities like backpacking and hiking. 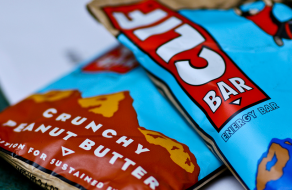 Understanding the correct energy bar for your activity and one high in the proper nutrients will keep you going and your energy up while hiking and backpacking. Also known as weight-loss bars, meal replacement bars are designed more for dieting and weight loss rather than a quick burst of energy during hiking or backpacking. They are meant to provide the complete nutrition of a lunch or breakfast and to fill you up. Nutribars, ProBars, and Balance bars are examples of energy bars designed to replace, rather than supplement, a meal. Each of these bars provides calories from carbs, proteins and fats in proportions that sate hunger. Each bar is typically over 300 calories, has at least 25 grams of protein and at least 30 grams of carbs and typically has 50% RDI of vitamins and minerals. Some energy bars, such as protein bars, are designed to help you gain muscle mass. 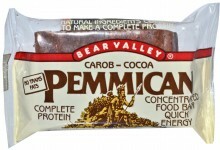 These bars attempt to cram as much protein as possible for recovery from strenuous workouts or backpacking trips with high-mile days. 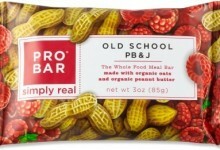 Pure Protein bars and most Met-Rx bars fit into this category. 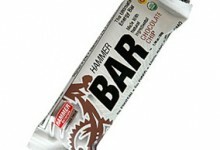 Endurance bars are primarily designed to be eaten before a long workout. They typically have a higher proportion of carbohydrates to provide complex, non-sugary energy that is digested over a long period of time. 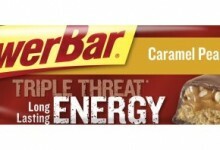 The most well-known endurance bars include PowerBar and Honey Stinger Bars. 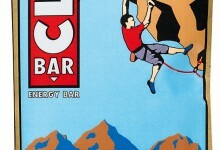 There are a new wave of energy bars that focus largely on providing energy in as natural a method as possible. Organic bars reject artificial sweeteners and inserted protein, preferring to have a compact load of simple ingredients. 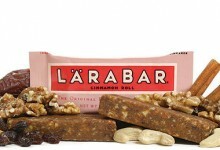 Larabar is particularly popular, with an ingredient list that typically includes only a few items and never adds protein, gluten or soy. Carbohydrates. Carbohydrates are the main fuel source for the muscles and brain. Carbohydrates are pure energy and get used up by your activity. If you are backpacking or participating in other strenuous activities, you will want an energy bar in the high carbohydrate range, around 40 grams. Protein. This important nutrient provides the high amount of energy you need while exercising and keeps you feeling full longer. Energy bars that are high in protein are great snacks when hiking or partaking other activities that aren’t extremely intense.Nine grams of protein is high, but you can easily find ones well over 20. Calorie count. 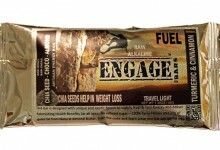 Calories are units of energy that will result in sustained energy throughout your backpacking trip. Although not the healthy way to go for thru-hiking and day-to-day activities, if you are going on a moderate-length backpacking trip, read our All About: Food & Nutrition article to learn how to optimize your backpacking food by maximizing it’s caloric density. Price tag. Once you’ve narrowed your search down to a few different bars, the price may be a deciding factor in your final decision. The price of energy bars can get steep, so if you are interested in saving money compare its nutritional content to its cost. Taste test. Bad tasting energy bars isn’t an uncommon occurrence in the field of energy bars. With more nutrients sometimes comes a less appealing taste. Even if an energy bar is slightly more expensive or nutritional than another, you may find the taste much more bearable.